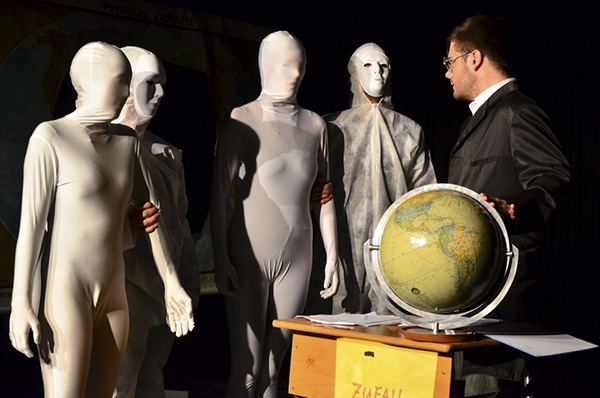 After we had started successfully the Jugend- und Schultheatertage Baden-Württemberg in 2015 and 2016 we come back to our German- and worldwide Youth- and School-Theatredays. We are looking for examples of stagings with young people. For this division young school theatregroups and free gree groups with actors being of the age of pupils can apply. A team of well educated theatre teachers will work and support the groups conceptionally through the festival. An international jury will accompany the invited groups throughout the festival and decide about the winners of the Theatertage am See - Award. are welcome in both divisions. Groups of more than one generation decide according to the majority of their members which group they want to apply for.